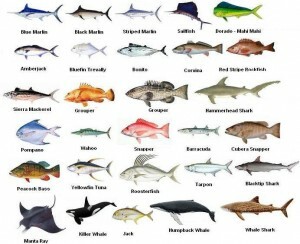 Are you a freshwater fisherman traveling to Palm Beach County? 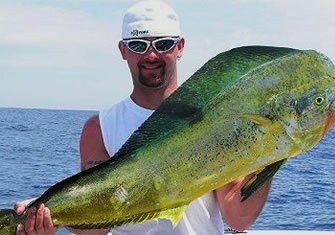 You have entered a realm of Florida that has some of the BEST freshwater fishing in the state. Whether you want to adventure out in backwater urban canals or experience Lake Okeechobee Bass Fishing, you have access to all of it within minutes of your destination. Explore these waters with your family and love ones for an adventure of a lifetime! 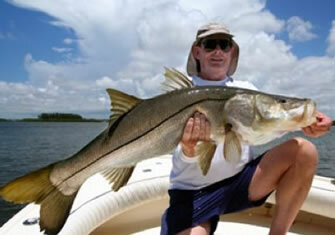 Palm Beach County is perfectly located and holds some excellent fishing. 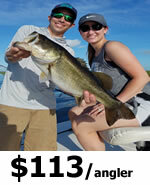 Legendary Lake Okeechobee is a short drive and can yield a trophy largemouth bass all year long. Belle Glade, Florida is home to Slims Fish Camp where you can get a unique feel for what Florida has to offer. 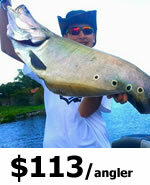 Let its warm welcome introduce you to one of the best fishing experience for largemouth bass. 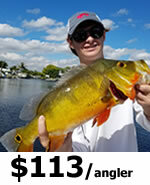 If you are in search for exotic species, Palm Beach Bass Fishing has something to offer as well. The exotic peacock bass is also within minutes of your destination. The Lake Ida Chain of Lakes which includes Lake Osborne is a highly productive urban fishery for peacock bass. Peacock bass are incredibly hard fighting and exciting to catch. Take a break from the shopping and beaches while soaking up the sun in the outdoors on this perfect family activity. 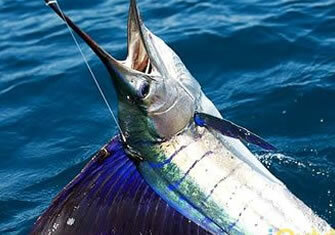 Search iOutdoor, Compare & Book the Best Palm Beach Bass Fishing Charters Today. 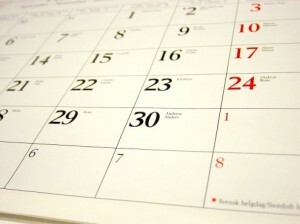 Call us at +1 (888) 412-1117 and let’s start planning your Palm Beach Bass Fishing Charters! For additional Palm Beach information be sure to go to Visit Palm Beach.